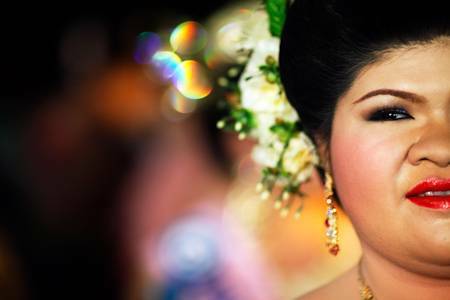 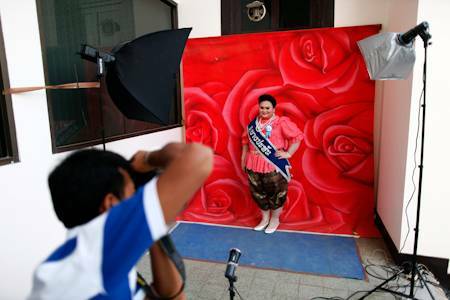 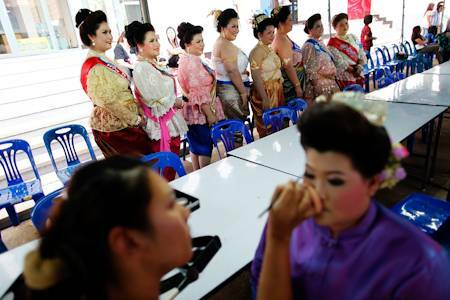 Thirty-one contestants take to the stage to compete for the popular Miss Jumbo Queen beauty pageant in Thailand's ancient city of Ayutthaya. 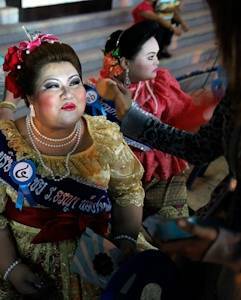 Participants in the Jumbo Queen beauty contest get ready to go onto the stage in Ayutthaya late December 19, 2009. 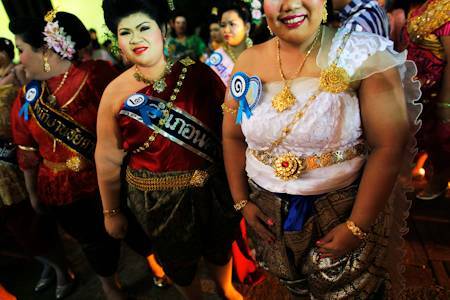 The contestants, all weighing at least 80 kilogrammes (176 lbs), wore traditional Thai costumes, performed in a talent contest, answer questions about health and social issues. 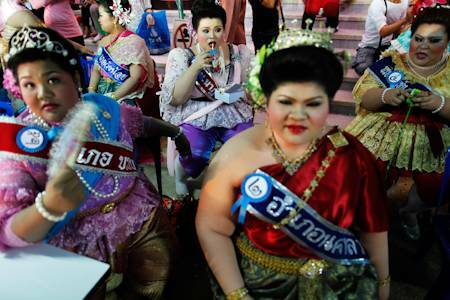 The Miss Jumbo Queen was chosen by the judges based on her appearance, performance, answers in an interview session and weight loss during the preparation session. 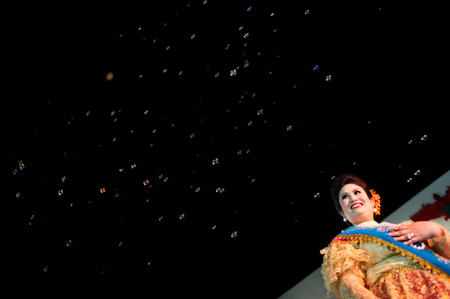 Miss teen vietnam candidates 2011 - Who would you pick for a date?